Unisex full-zip jacket for adults (for men and women). Cut and sewn inlaids and contrasting piping. Jacket with elasticated hem. Normal fit. Elasticated sleeve cuffs. Sfera is the perfect all year round jacket. 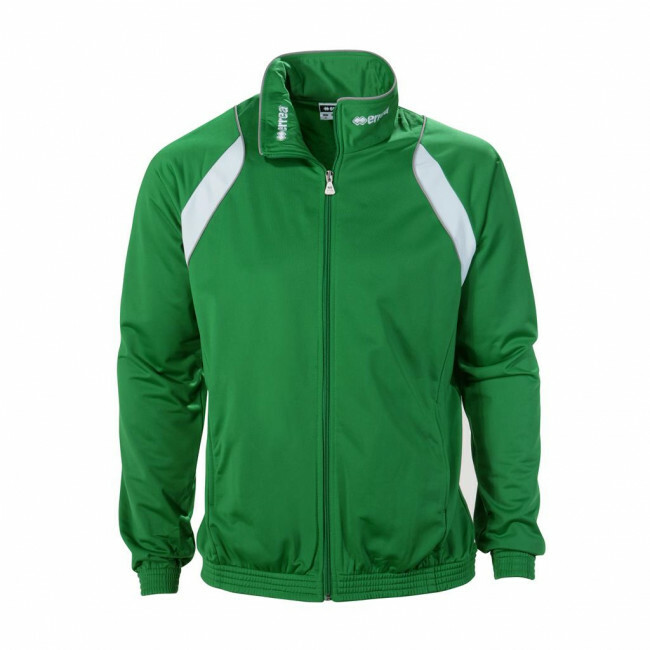 This tracksuit jacket is suitable to use both in your free time and as part of your team uniform: the perfect jacket to wear before and after your most important games. This jacket provides an outstanding wearability. Sfera is a unisex jacket, perfect for both men and women.